When one thinks of Roman entertainment, savage fights between prisoners and animals and chariot races come to mind. 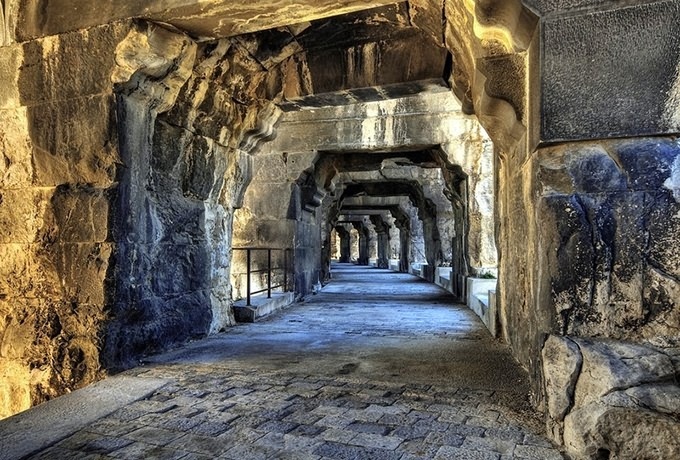 Chariot races were usually held in the circus, the gladiator fights were the domain of the amphitheaters. The combats between criminals, prisoners or war, slaves and animals are a testament of the character and life of the Romans who considered these combats good training for a nation of warriors. Occasionally, free citizens would even enter the fight to enjoy their 15 minutes of fame. 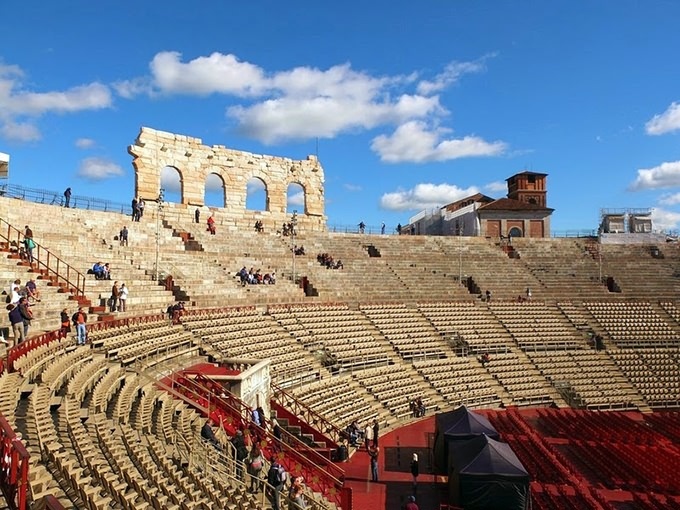 The first Roman amphitheaters were built in the 1st century BC from wood and were designed by rotating and joining two theaters built back-to-back so that they formed an oval. 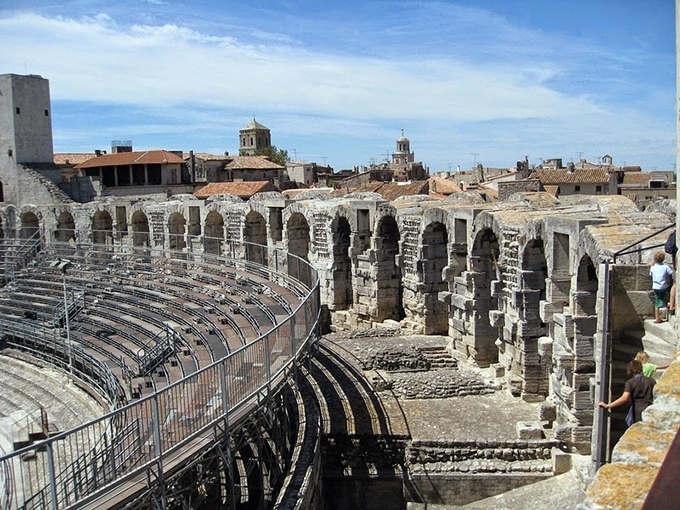 About 230 amphitheatres have been found across the width and breadth of the Roman Empire. 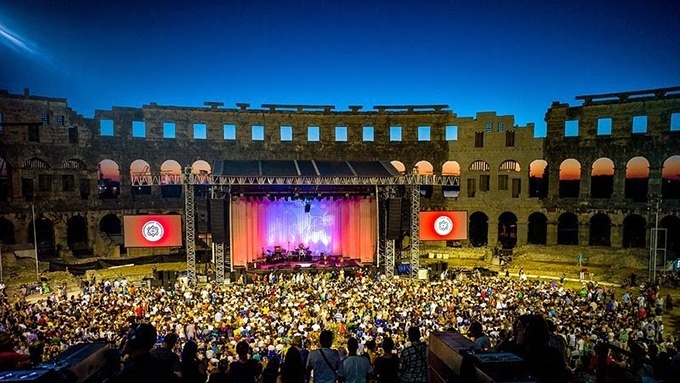 Many of these are still standing in different states of preservation, and quite a few of them still holds regular events like music concerts till this date. 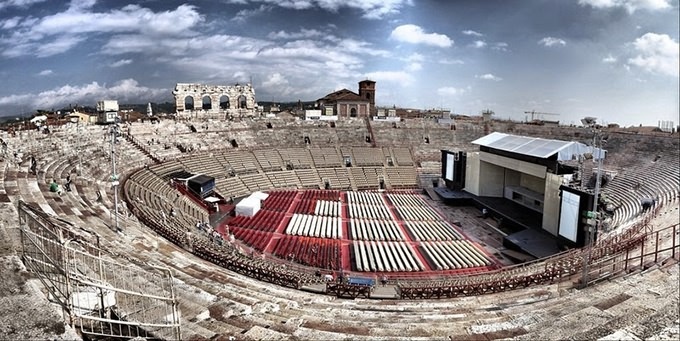 The Verona Arena in Italy is the world's third-largest amphitheater to survive from Roman antiquity. It's outer ring of white and pink limestone was almost completely destroyed during a major earthquake in 1117 but the inner part is still amazingly well preserved. 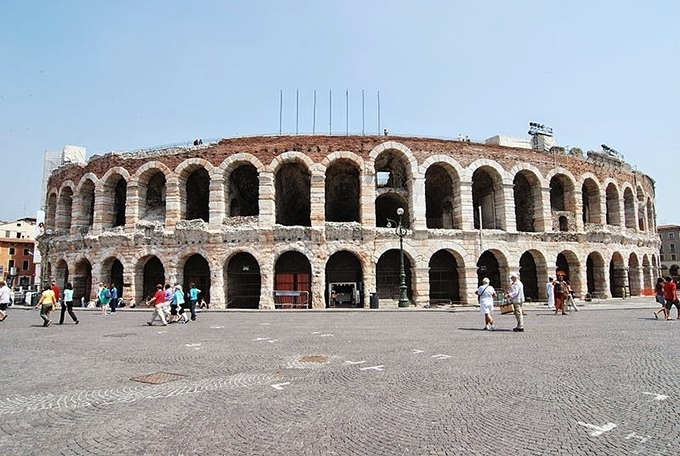 The Arena in Verona was built in 30 AD and could host 30,000 spectators. 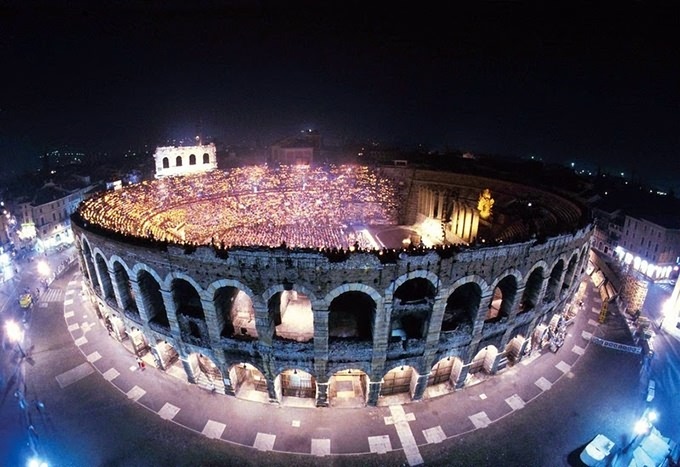 The Roman amphitheater has been used continuously throughout the centuries to host shows and games: gladiator fights during Roman times, jousts and tournaments in the Middle Ages and from the 18th century until the present day the arena is the setting for Verona's spectacular opera performances. 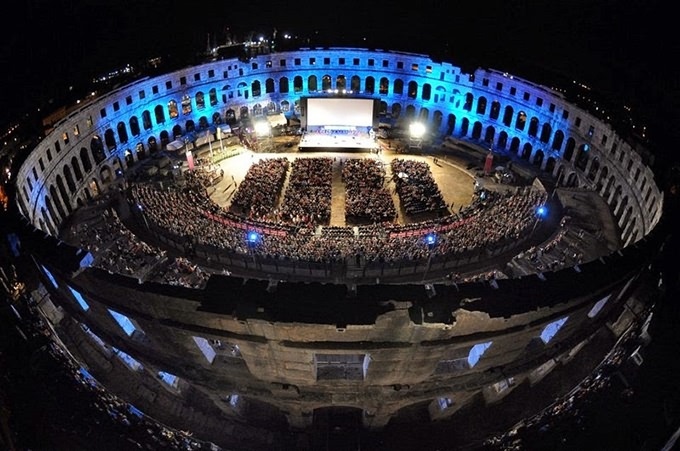 The amphitheater in Pula is the sixth largest surviving Roman arena and one of the best preserved ancient monuments in Croatia. 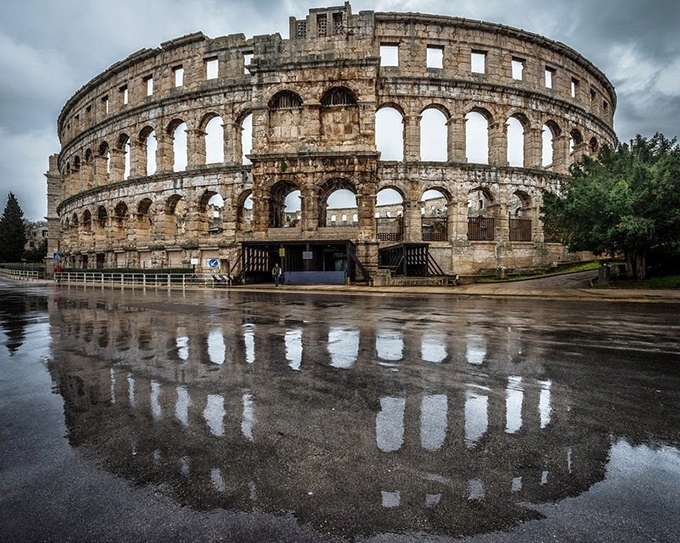 The Pula Arena was built around the 1st century AD and could seat over 26,000 spectators. 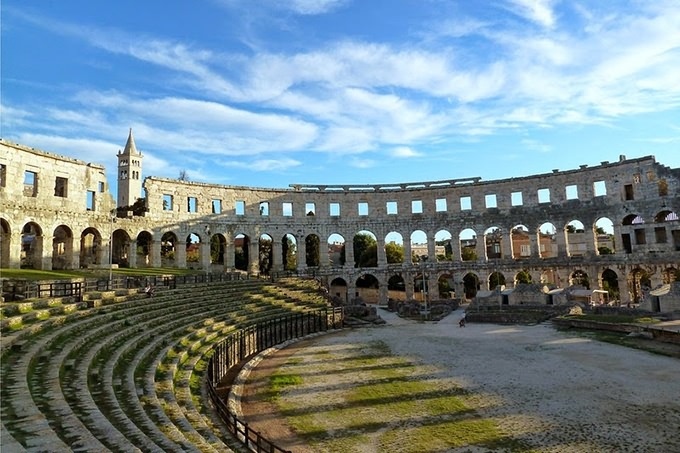 In the 15th century many stones were taken from the amphitheater to build houses and other structures around Pula, but fortunately this practice was stopped before the whole structure was destroyed. Today it is used to host a variety of festivals and performances during the summer months. 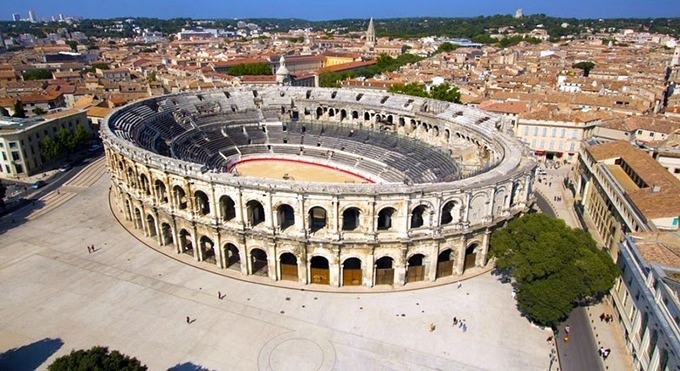 The Roman Arena is one of the most popular tourist attraction in the city of Arles in southern France. 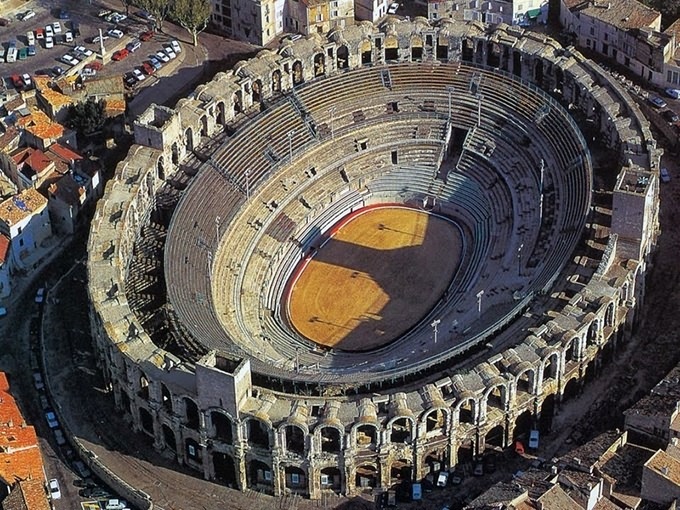 It was built around the 1st century BC and was capable of seating over 20,000 spectators on three tiers. 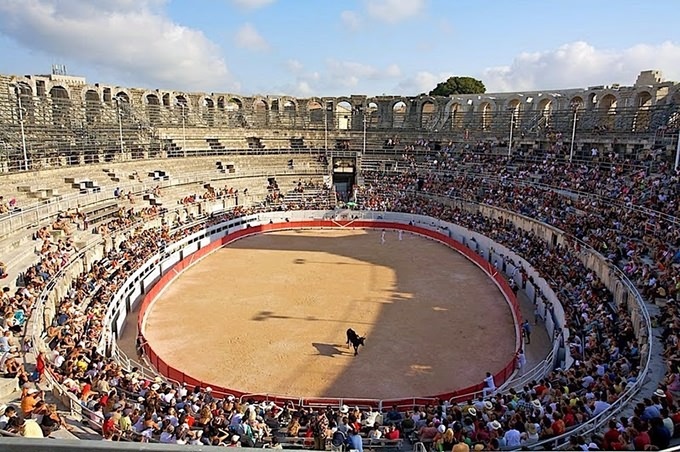 From 1830 until the present day the arena has been used for hosting bullfights, which the Romans certainly would have approved as it is only slightly less brutal as the chariot races and bloody hand-to-hand battles they themselves enjoyed. 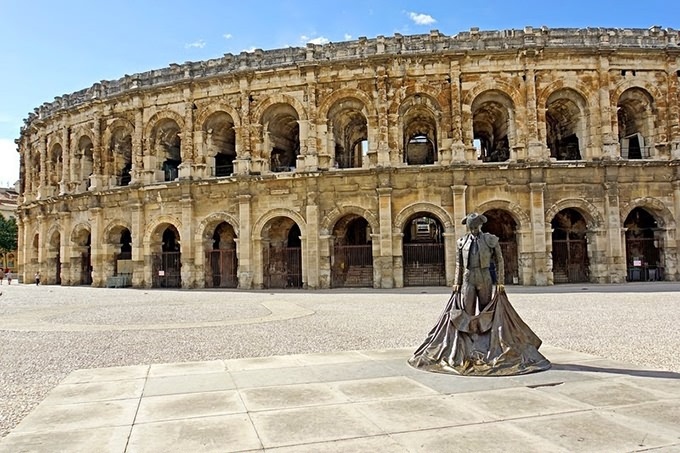 Built at the end of the 1st century AD to seat 24,000 spectators, the Arena of Nîmes was one of the biggest Roman amphitheaters in Gaul (present day France). 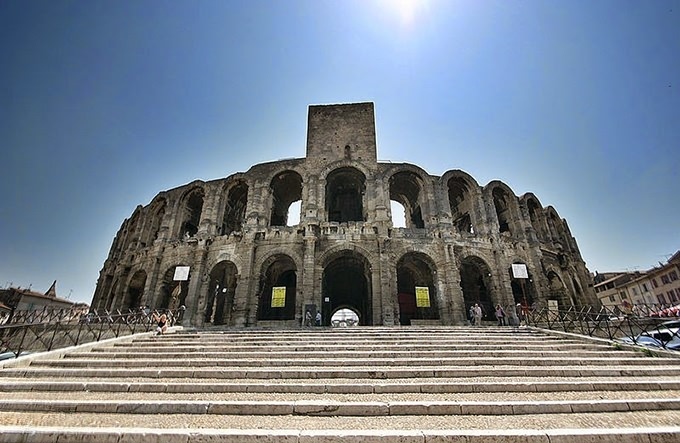 During the middle ages a fortified palace was built within the amphitheater. Later a small neighborhood developed within its confines, complete with 700 inhabitants and two chapels. 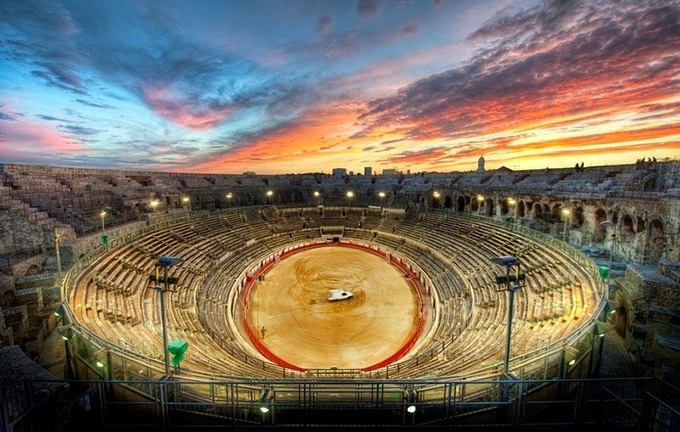 In 1863 the arena was remodeled to serve as a bullring and today it host two annual bullfights as well as other other public events.